Skill Pill is a leading online learning provider, founded in 2007. 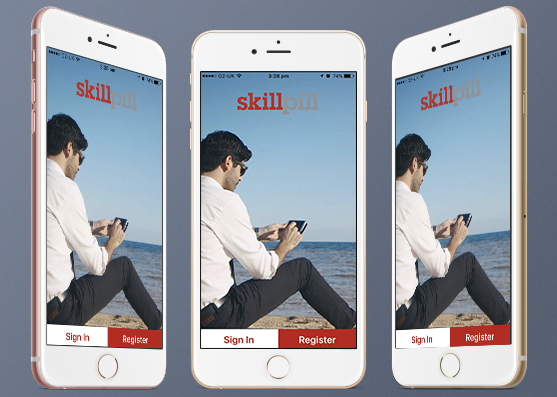 Being a content partner with such global business publishers as Pearson Education, John Wiley and Kogan Page, Skill Pill produces engaging and impactful just-in-time learning and distributes it via mobile devices, tablets, and PCs. 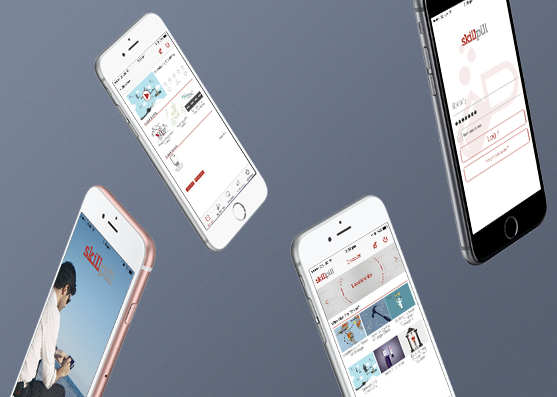 The formats range from succinct animated videos, infographics and support documents to mobile apps and social tools. There is also a digital partnership between Skill Pill and the world-class business school, London Business School. The client requested a prompt mobile app solution. The design and all the image assets were provided by SkillPill at the beginning of the project. According to the initial work order, we had to create an iOS-based application for iPad devices. Later, the client extended the specification. 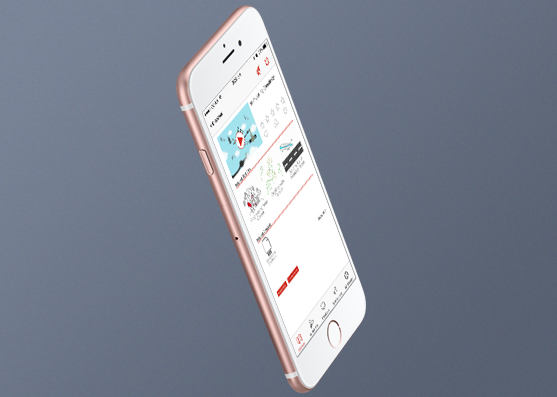 We got a request to build mobile applications for iOS and Android on top of the developed iPad app. QR-code reader providing access to SkillPill site. 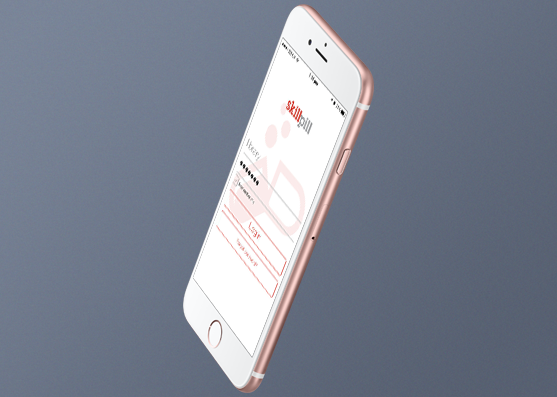 Registration form allowing users to switch to a registered mode and become regulars via their mobile devices whenever they feel like it. Push-notifications that let users see new events and materials as soon as they appear on the site without having to constantly check the site or actively use the application. Up-Branding feature helps create a brand identity for users belonging to the same corporate learning community. It displays a proper color palette and logo. Together with that, by typing in a private showcase code, a user gets access to an assortment of learning materials hand-picked for his/her personalized education to align with a corporate learning program. 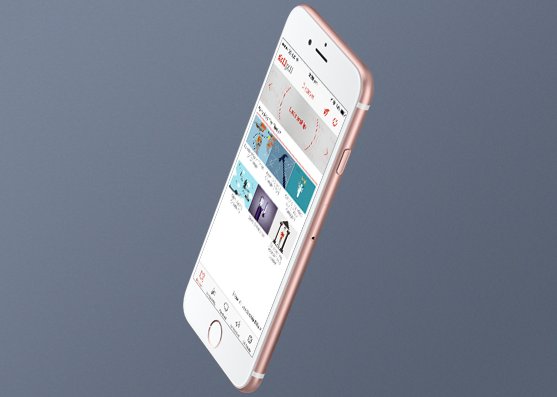 Our success at the initial task (building an iPad application) led to further collaboration with the client, who ordered mobile applications for iOS and Android as well as certain functionality extension.